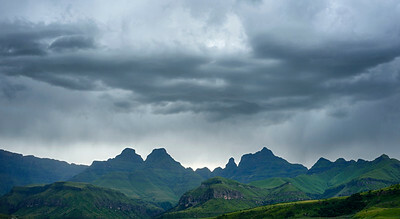 After a very wet night at the top of the Drakensberg Escarpment we woke to this fantastic morning light show a few metres from our sopping wet tent. 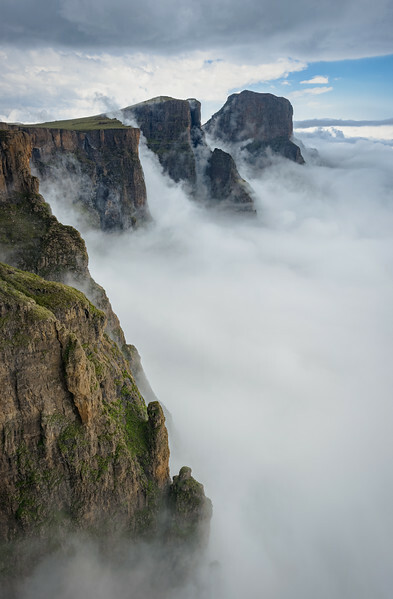 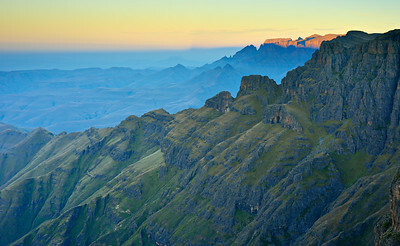 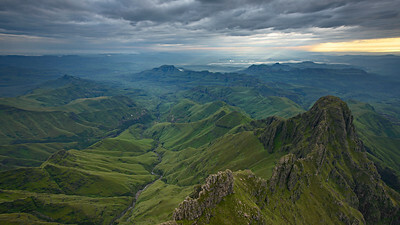 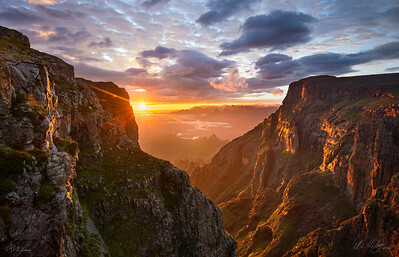 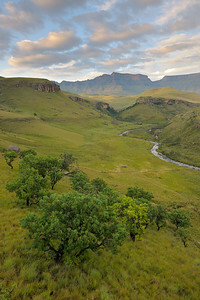 The Drakensburg is the highest range of mountains in South Africa, rising to 3,482 metros in height. 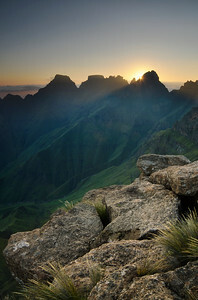 It's geological history lends it a distinctive character amongst the mountain ranges of the world. 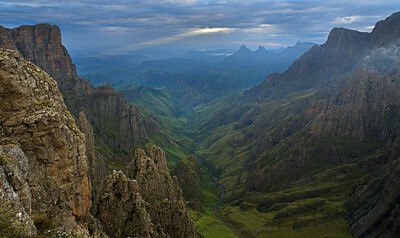 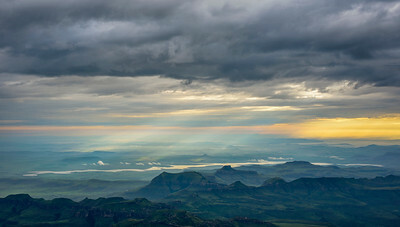 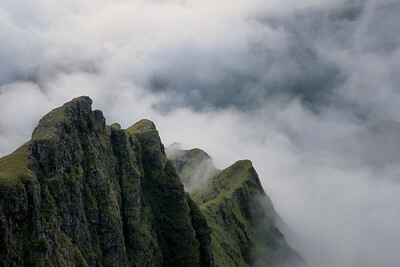 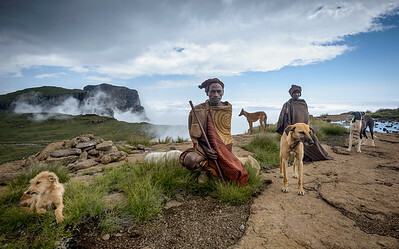 Geologically, the range resembles the Simien mountains of Ethiopia. 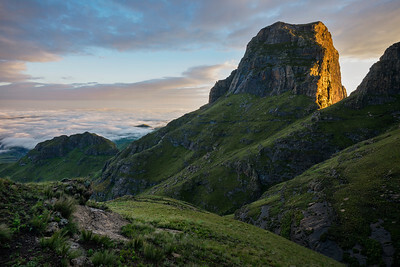 The Drakensburg mountains cover the Eastern cape, Kwazulu-Natal, Lesotho, Swaziland, Mpumalanga and end in Tzaneen in the Limpopo province.